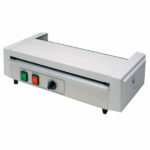 Our educational and office trimmers are designed for heavy duty or personal use. 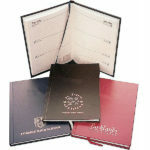 They have been specially selected for use in schools and offices, available in stock for immediate delivery. 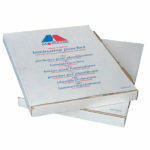 Texet A4 paper trimmer with a 10 sheet cutting capacity. 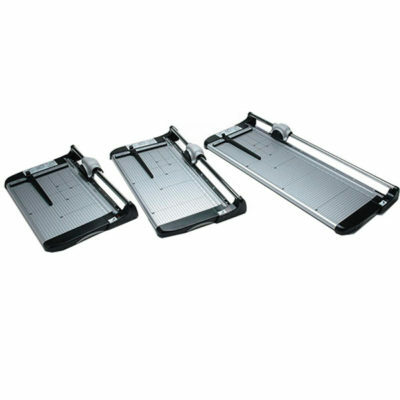 Straight cut, durable metal cutting table 320x155mm with non-slip rubber feet. 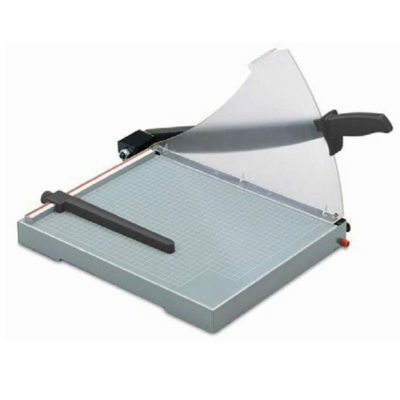 Professional supercut trimmers which can cut up to 15 sheets of 80gsm paper. Free stand available with A1 trimmers. 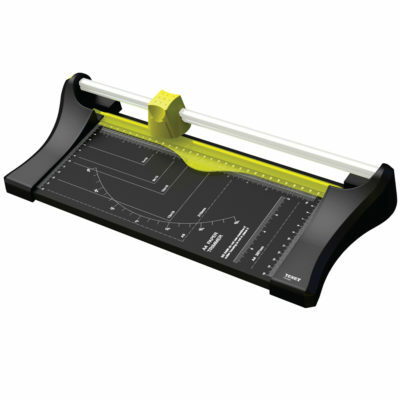 Compact, heavy duty guillotines available in A3 and A4 sizes. 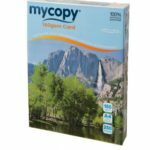 Manufactured to BS5498, cuts 20 sheets of 80gsm paper at a time. 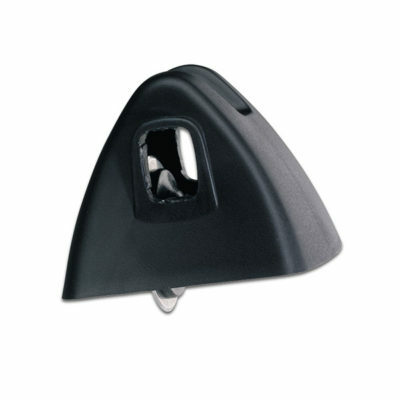 Spare cutter head for personal compact trimmers 42014/42014. 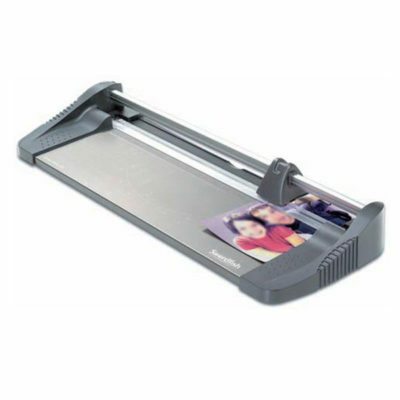 Personal compact trimmers available in A3 only. 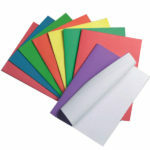 Cuts 7 sheets of 80gsm paper at a time.